Anushka Sharma and Virat Kohli are the best of friends. 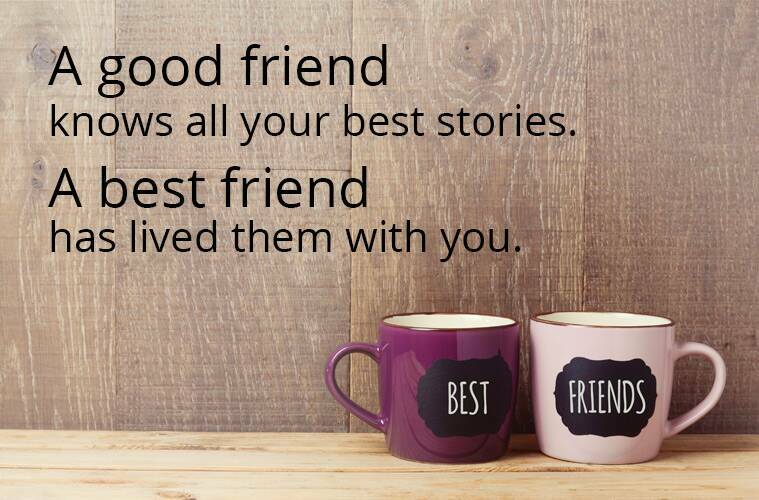 Have you seen their Friendship Day posts? 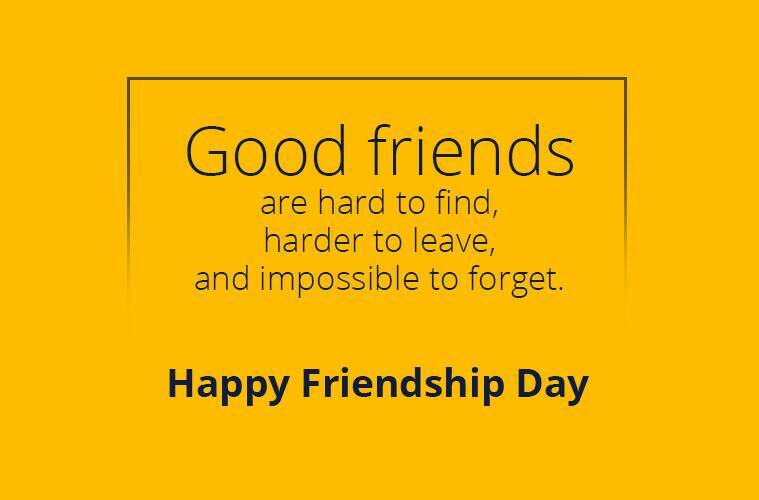 Happy Friendship Day 2018 qoutes and messages: We dont have the option of chosing our family, but we certainly can choose our friends. 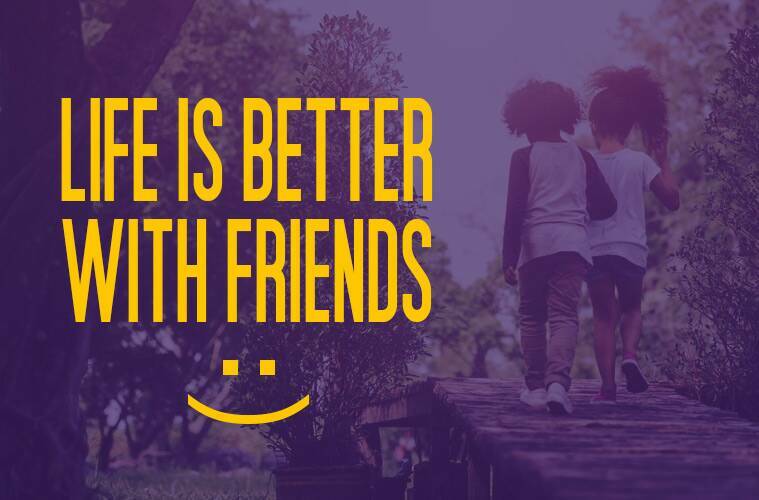 Friends reflect our personality and friendships keep us on track during the tough and trying moments in life. 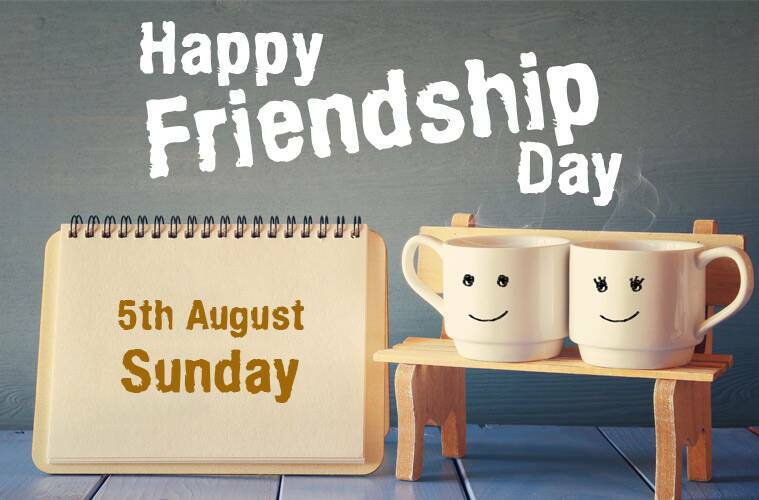 To celebrate the special relationship between friends, Friendship Day is observed on the first Sunday of August every year. 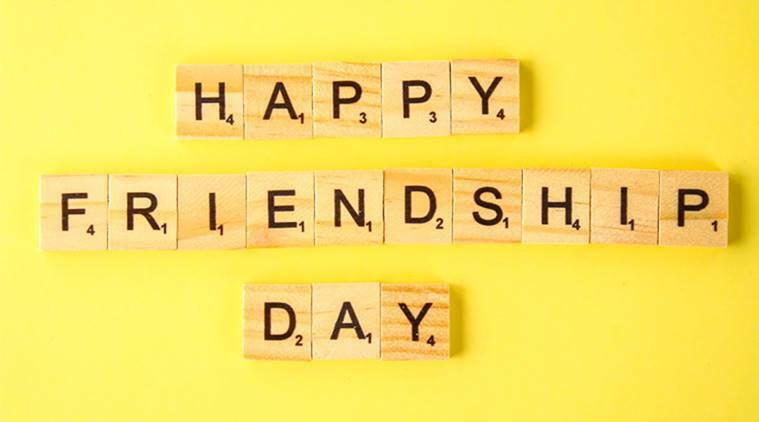 In 2018, Friendship Day falls on August 5. To make the day noteworthy, friends tie wrist bands to express love for each other. Not just that, they also surprise each other by gifting flowers and greeting cards! But, if you’re not in the same city as your friends, don’t worry, you can still tell them what they mean to you. 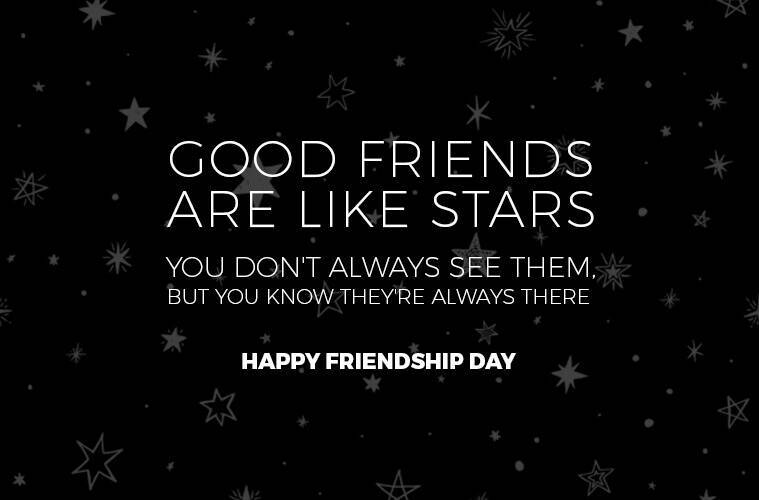 * Good friends are like stars. * A friendship is sweet when it is new. And it is sweeter when it is true. But you know what? It is sweetest when it is you. * If you open my heart, guess what you’re gonna see? It’s you. True friends are hard to find so I kept you. * Friendship means understanding, not agreement. * How long shall we be friends? As long as stars twinkle in the sky, till the water runs dry & till the day I die. * I might run out of cute graphics to send you, but I’ll never run out of this: care for you. * When you’re down, I’ll be there to cheer you up. When you’re tired, I’ll be there to lift you up. I’ll be your friend no matter what! 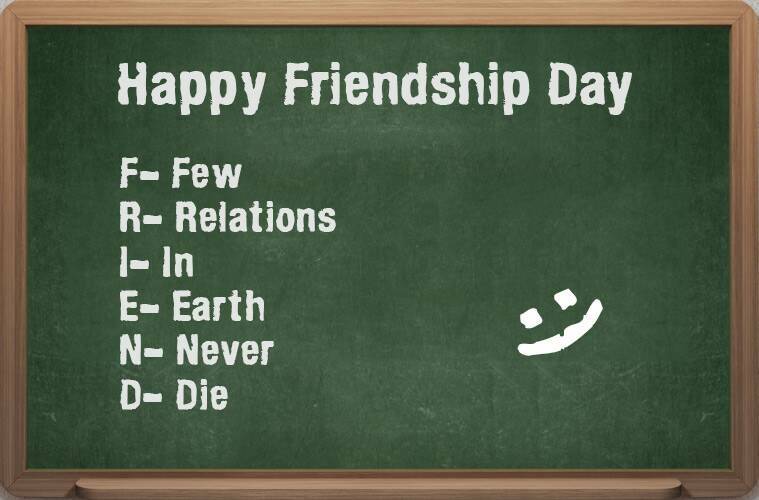 So, how are you celebrating this Friendship Day? Tell us in the comments below.